Introducing the "Ask Me Anything" Panel Series! Join us for our first AMA of the year, featuring members from the Tespa Team! Each month, we'll be inviting professionals from the gaming industry to speak on a variety of topics, from career paths in the industry to gaming influences. Before each panel, attendees will have the opportunity to submit questions for our panelists. Our first AMA of the year will take place on September 12 at 6pm PST on the Tespa Community Discord. Our first AMA of the year features four Tespa team members from our Tournament Admin, Community, and Tools teams. Learn more about our speakers below. 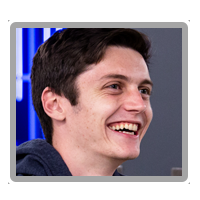 Zach is a member of the Tespa Tools Team, and currently leads development for the Tespa Discord Bot. In the past, Zach has helped write replay parsers for Rocket League and Heroes of the Storm to more efficiently pull highlights and statistics from tournaments. Zach recently finished his 2nd internship with Blizzard as a Software Engineer for the StarCraft II team. AMA's are open to any and all attendees! Christine is a lead on the Chapter Quality & Admissions Team. Prior to joining Tespa, Christine was a Career Development Advisor and Esports Operations Lead at a Florida university, helping manage student esports teams. 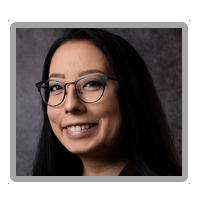 She sees her position at Tespa as a perfect marriage of her passion for student communities and gaming. Each month will feature a new panel of guests! 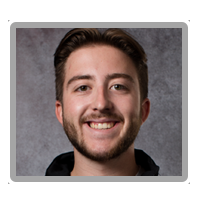 Robert is a coordinator on the Chapter Quality & Admissions Team, and was the founder of the Carleton University Tespa chapter. He started with very little community management experience, but was able to grow the Carleton chapter from the ground up into one of the most successful chapters in the North. Robert is passionate about community management and developing the Canadian esports scene. 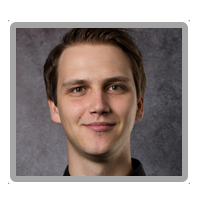 Jake is the current head admin of the Tespa Hearthstone and StarCraft competitive leagues, assisting with tournament scheduling, live issues, and play formats. He started as a volunteer at the first Heroes of the Dorm, and was a former leader at the University of Nevada, Reno Tespa chapter.